The Academy of Inquiry Based Learning (AIBL) is an association of professors, instructors, teachers, and non-teaching supporters (such as retired professors or teachers having IBL experience, administrators, foundation personnel). AIBL's mission is to improve Mathematics Education. To achieve our mission, we primarily focus on improving undergraduate math education, by training and supporting math instructors to implement active, student-centered methods of instruction. Our strategies include providing a mentoring network, access to IBL course materials, visiting speakers, and small grants. IBL is the premier active, student-centered method of teaching at the college level, and instructors are encouraged to use some or all of the available IBL methods. 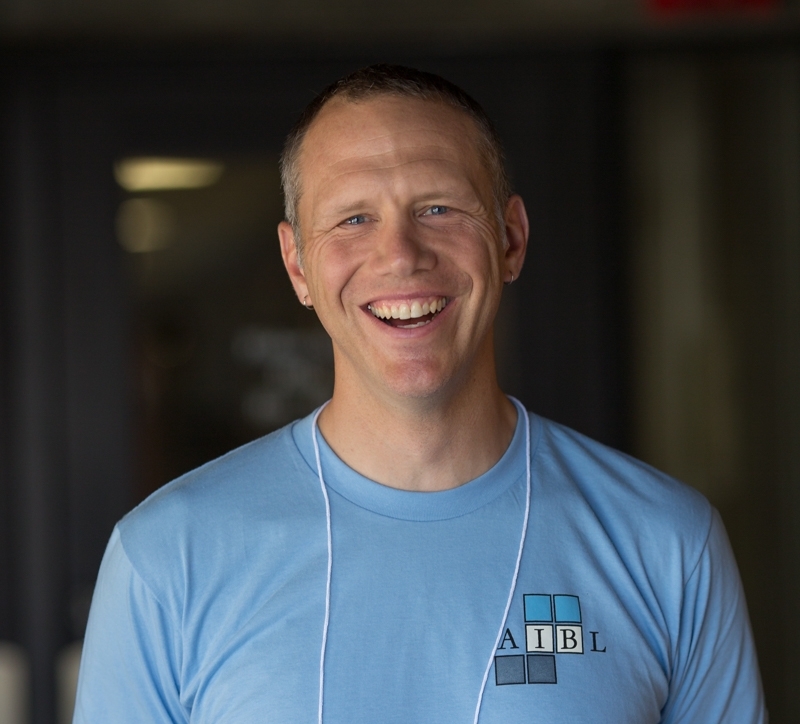 Instructors and professors of all levels of experience are welcome to participate in AIBL activities. Whether you are a new or experienced IBL instructor, AIBL is here to help you transform your courses!